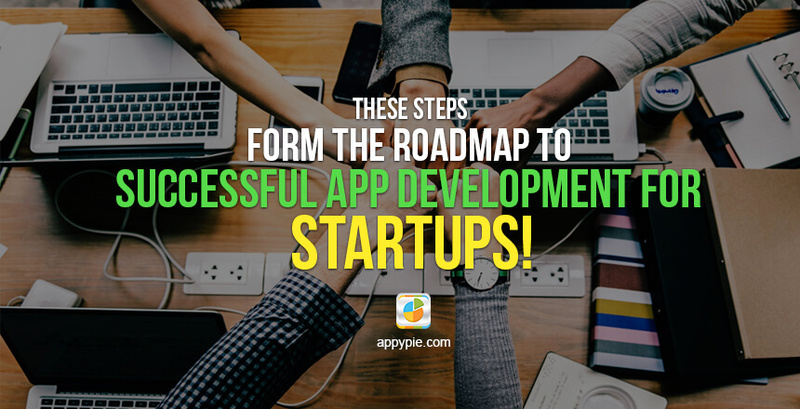 These Steps Form the Roadmap to Successful App Development for Startups! A business app can not only help you gain maximum exposure for your products and services, it can also assist you in developing a stronger relationship with customers. in general are looking at faster time to market and still get the best quality possible at the lowest possible price possible. Another important thing to keep in mind is that, not only are the startups always on a shoestring budget, but they are also looking to make money from the appHow To Make Money From Your Free App? Not so long ago we talked about Making Money With Your App, and it was quite a popular post! To delve deeper and help you make money from your free app here’s our newest one! that they are launching. Since the underlying ideas are so different from each other, the journey taken by the two would also differ substantially. Remember the times when you would go to the yellow pages when you wanted to find a business, you don’t? Well, frankly I don’t either. But you do remember going to the websites, right? Not so long ago, most of the consumers would look for information on websites, and since the smartphone gained their immense popularity, everyone was using them for every search and the mobile friendly websites took the throne..
No matter what your business may be, if you are building an app, it is eventually going to be used by the customers you are targeting. It is only logical that if you do not have a clue about the underlying problem, you can’t possibly come up with a design solution for it! It is therefore important that you identify the real problem areas of the customers. Once you have done that, you can then go ahead and start working on coming up with a solution to take care of this pain. This is what can set you miles ahead of all your competitors. There are literally millions of apps that you are competing with today. If you can relate to the target customers and understand the problems that they are facing, you would be better equipped to come up with a solution that would address these problems and offer a realistic and appropriate solution. When you do this right, you would have a clear goal and mission for your mobile app. Invest in competitor analysis and gauge out the size and scale of the industry you are going to compete in. When you are all set to design your own app, you would have to dig deep into your pockets to make sure that you have something worth putting up on the table. When you are developing an app for yourself, there are about a million things that need you to reach into your pocket for, and you would like to make sure that you get the best of everything packed into your app. before going full steam ahead in building the perfect version. The best of the apps available today might not have looked this great when they were first launched. They too underwent a great number of changes before they reached this version. The MVP is essentially a version of the app that only has the core features in it, thus addressing the core problems of the customers. You might get surprised, but you’re generating thousands of ideas every day. The most of those ideas are focused to solving daily life problems. But most of us don’t realize that our ideation potential can also be solution for other people’s problems.. When you create a wireframe for your app, you would develop a clear idea of what the app is going to look like and how it is going to work. You also develop a visual clarity of various elements and their placements, whether it is a button or a social sharing widget. You would be able to clearly understand how the users are going to navigate through your app. It can also help you weed out all the bugs that might cause a problem. Most importantly this is the stage when you can figure out whether there is a need to include additional features in the interest of ensuring best usability for your app. So you have a great idea for an app and are raring to get the app in the market as soon as possible and get the app up and running. 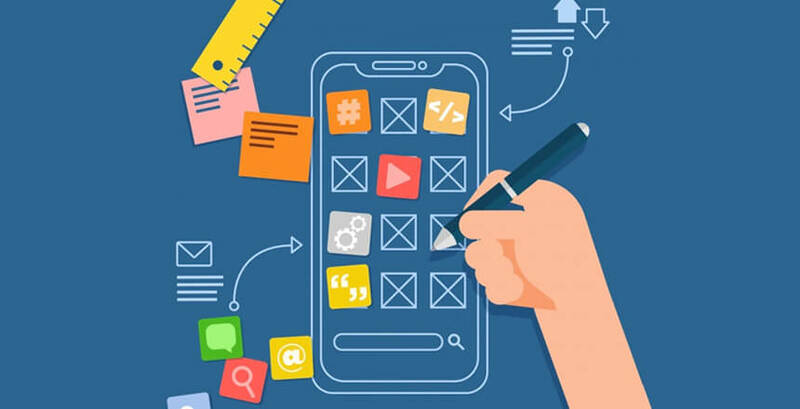 In such cases, in a hurry most of the app owners and app developers tend to ignore one of the most important aspect of the app development process – the design of the app. right in the pre-development stage and can also identify any requirements that you may feel the need to incorporate. Also, by carrying out the testing of your wireframe, you gain an opportunity to identify any loopholes that might exist in the functionality, user-friendliness, or design of the app. You can’t afford to add design to your app as a mere afterthought! Make good use of the research that you did till now, and translate the tested wireframe into a generous design of the app. You have the whole picture with comments, reviews, and feedback from the users, which would help you understand what your app must look and feel like in order to appeal to them. It is only natural that people would respond better to things that are beautiful and this is true even for a mobile app. The use of phones has become a natural habit and behavior of the global citizen today and most of the people are using their phones in some of the most crucial moments for critical and casual use. It has been established that an average smartphone user spends about 5 hours of their day on it, of which most of the time is spent within apps or on websites. must also focus on the user experience. A good design must be supported by great user experience in order to build an app that would have any value at all with the intended users. This aspect of app development is heavily dependent on the current trends in design and UI/UX as well. It would do you well to keep an eye on them. Nowadays mobile applications are in flourishing state. There are some designers who love to make apps in their free time while some people make these apps just for the sake to have additional income. Those people who make apps just for their enjoyment can also earn some extra money if they want. Let’s face it, as a startup, ROI is of great importance in every project. Hence, right from the word go, it is important that you put a strong monetization strategy in place. This might be something that an established brand may ignore, but a startup must lay appropriate focus on the monetization strategy and efforts. 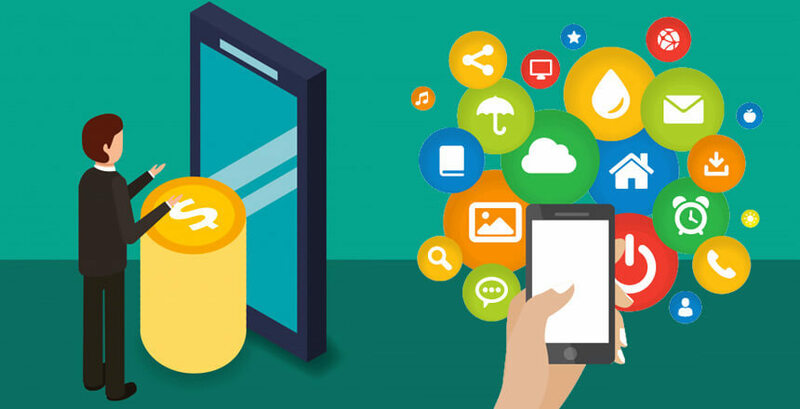 Explore different monetization strategies like in-app purchases, paid apps, freemium apps, etc. because not every strategy works for every business. Find the one that is best suited to your business model and industry then tweak it enough to suit your brand. So, you have an awesome app in your hands after months of toiling and putting in all your resources. Now that you have published your app to the platform of your choice or maybe more than platforms all that you need is for people to start downloading and using your app so that you can make some money with your app. or ASO. 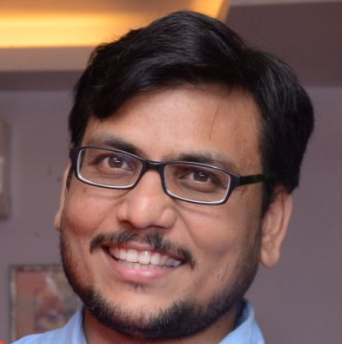 Now that you know the way ahead to developing your own mobile app, I wish you all the best for the endeavor ahead!